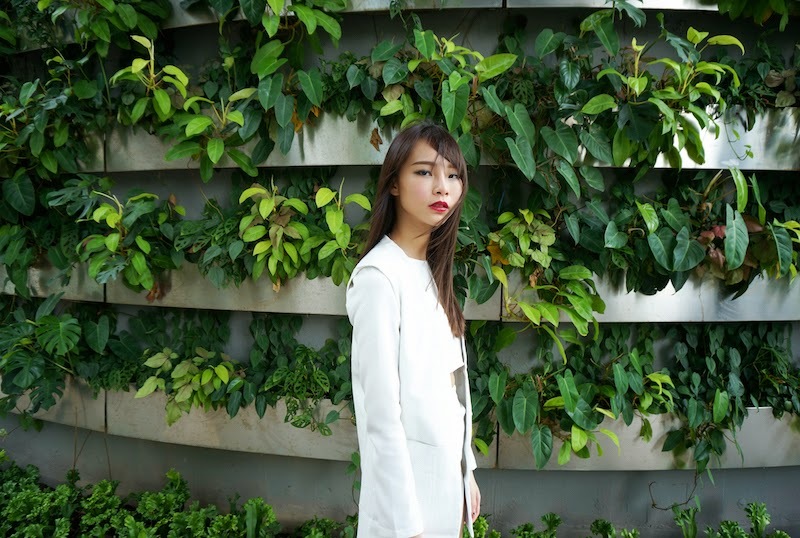 Before kicking start Digital Fashion week, DFW insiders from all regions did a quick photoshoot at our stay @ Hotel Jen, Singapore. 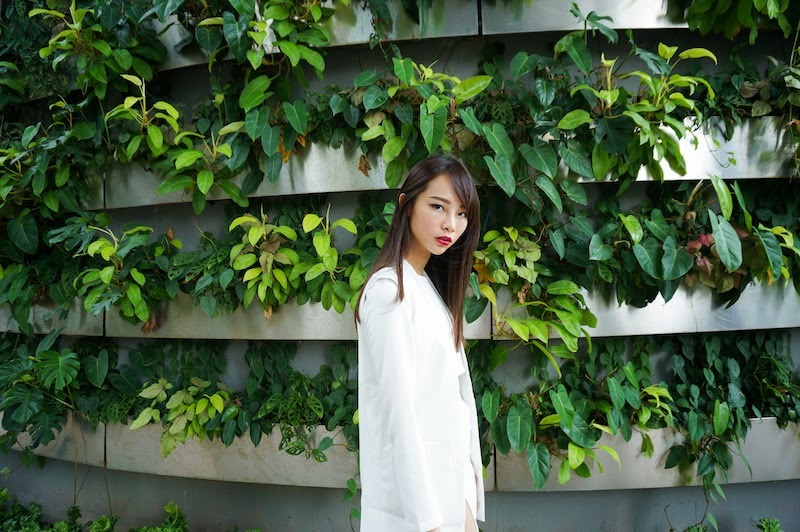 Surely, this hotel earns one of the best outdoor photoshoot spots I've ever been. 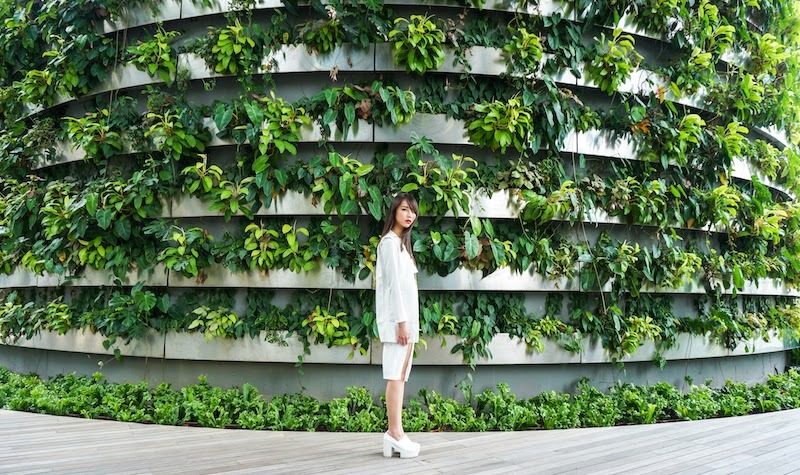 Love this huge greenery photo wall! More updates of the fashion shows and the awesome people I met during tis trip coming up on my blog.